The Opportunity Zones program encourages long-term investment and job creation in low-income areas of the state, by allowing investors to re-invest unrealized capital gains in designated census tracts. 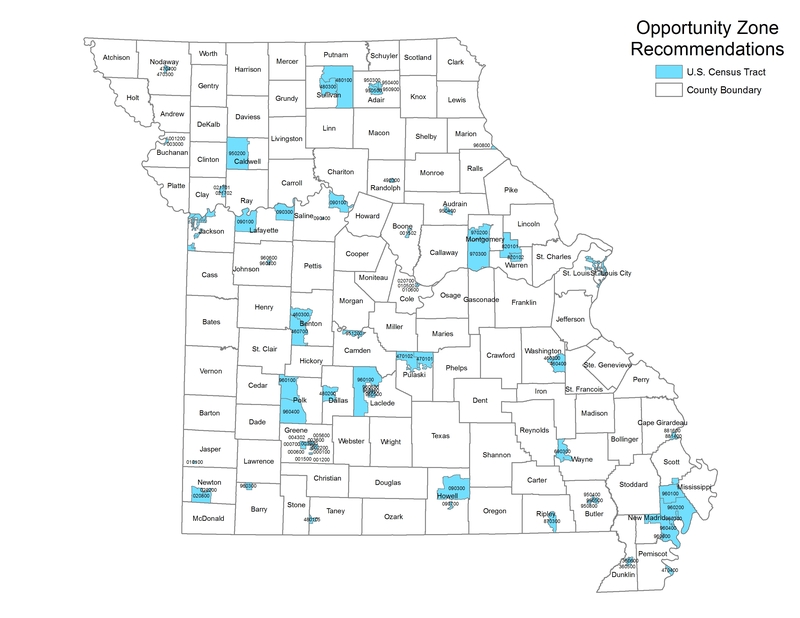 The state of Missouri submitted the 161 Opportunity Zones listed below to the federal government for inclusion in the program. This session provides a refresher on Opportunity Zones in Missouri and nationwide, what resources have been made available in the months since the designation and what activities States and Local governments can undertake to maintain an edge. This session focuses on the different types of strategies can communities deploy to attract investors. This session describes the match of angel and early stage investors with opportunity zone funds to take advantage of benefits tied to those riskier equity investments. This session reviews the most recent information from Treasury and identifies funds and fund management in the works. To determine which zones were nominated, Missouri relied extensively on local input. 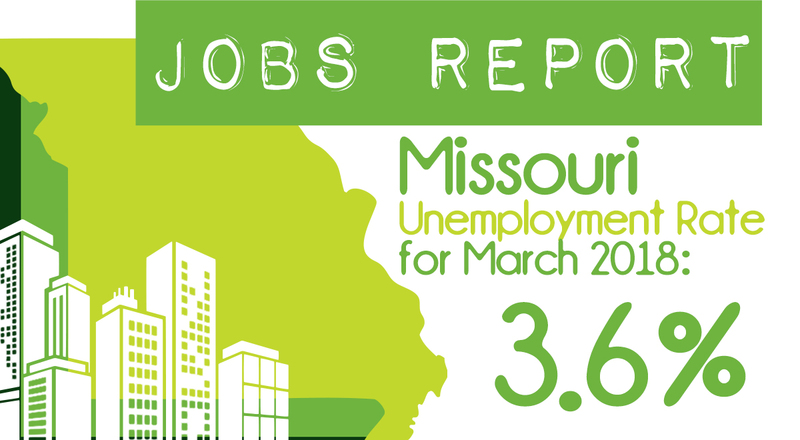 Local governments were asked to nominate areas for inclusion in the program by sending a written proposal to the Missouri Department of Economic Development (DED). The communities prioritized their selections and provided DED with information about development plans, and descriptions of recent and future investments. In addition to local recommendations, the state considered the Opportunity Zone’s potential to address need and generate investment impact. To view the census tracts in your area, click here (link is external). For more information on Missouri’s application process and the opportunity zones program, click here. Note: The U.S. Department of the Treasury has not completed its rulemaking on this program at this time. All maps and lists provided by DED are for planning purposes only and may be subject to change based upon the Department of the Treasury’s final rule.